One of the biggest concerns of many adults across the world is obesity. The fat that simply refuses to go even if you work hard for a day or even if you go sit ups or even if you walk around the campus every evening is indeed stubborn. Many people might have tried a great variety of weight loss programs, pills, and even diet plans that could range from All-veggies diet, to All meat and All fish diet, or even all-green diets. The dieticians would have also recommended many foods that were least tasty and hence, not in the least worth the try. But here, you can try out the most effective process of going for medical procedures like the gastric balloons treatments or the Laparoscopic sleeve gastrectomy method or even the lap bands. However, it has to be remembered that you must take care of the words of the dieticians and doctors who shall ask you to go for many tests. There are various treatments for the people who are morbidly obese and who have been trying very hard to remove fat from their life. They might have tried everything or almost every other method of fat removal but might have failed miserably too. But now, with these treatments, medical science has improved the quality of life of many people who are struggling to feel good with themselves. How the processes shall help the people to get clarity? 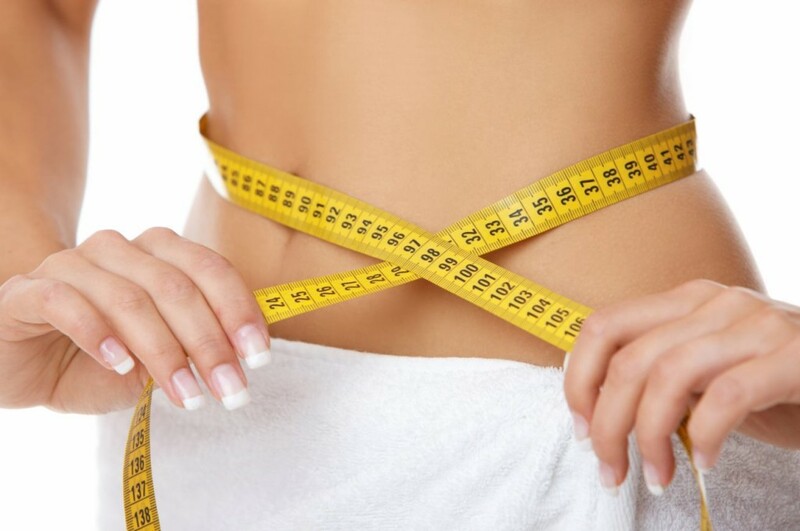 The best aspect and the reason for success of these treatments here is just that the process is a long-term one and since the procedures of fat removal might be done fast. The recuperation time might be the least and yet, the only thing that people have to do post the surgery is follow healthy choices. Life is all about the choices you make and so while before the treatments also the medical facility might have a doctor to sit and talk to you and find out about why and how you want to live your life. Before the surgery, people might have to go through a host of examinations and diagnosis to check cardio vascular, gastrointestinal, pulmonary and even psychological conditions. Pregnant women or people younger than 18 years of age shall not be encouraged to go through this at that time. There would be changes in mood and hence, you might be asked to meet support groups. Why is it so difficult and how to get across to it? You might have had plenty of failed attempts at losing weight, but it is essential that you are sure that you want to accept a new you. Your appetite might fluctuate and hence, your mood too might go fluctuating. Do be gentle with yourself and this is why meeting up with support groups during the recovery period is essential. There are hundreds of people who are going through the same kind of treatments here and so do not try to isolate yourself. Just ensure that you consult the doctors before you go for joining a gym or following any diet plan whatsoever to remain fit and slim.